If you are worried about classical music dying off, chances are good that you are not from Texas. 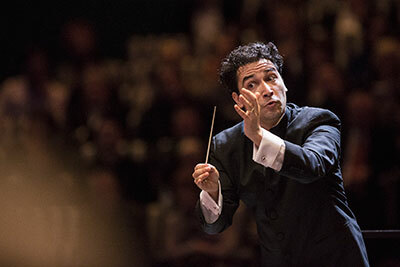 Timed to the news of Houston Symphony’s new music director Andrés Orozco–Estrada, we did a story last season on symphony orchestras in Texas, and we are still finding them. Congratulations are in order to conductor and music director Jacomo Rafael Bairos of the Amarillo Symphony, celebrating its 90th anniversary. 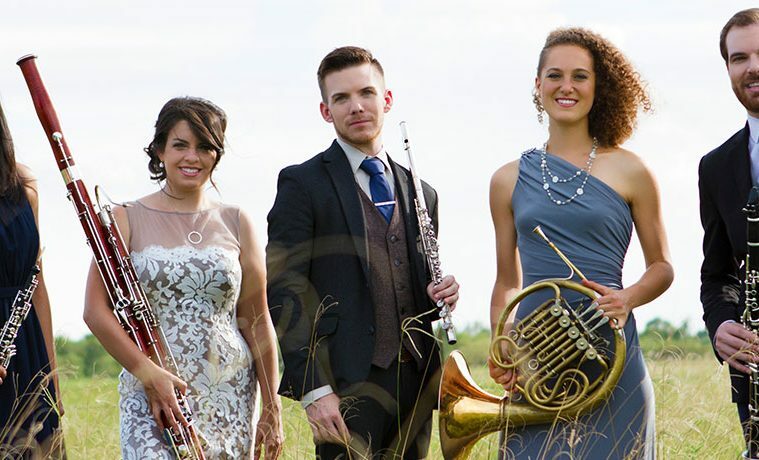 Texas is also home to several outstanding smaller ensembles, including the Miró Quartet (resident at UT Austin’s Butler School), Conspirare in Austin, Solis in San Antonio, Windsync, Apollo Chamber Players, Houston Chamber Choir and Axiom Quartet in Houston and Dallas Brass in Dallas. Music is by far the healthiest performing art in Houston. Why do I say this? 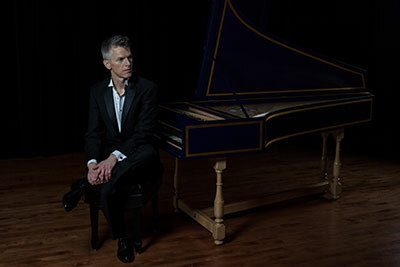 Because you can find activity happening at many levels, from such cultural pillars as Houston Grand Opera and Houston Symphony, to the brand-new Texas Music Ensemble, dedicated to performing the works of Texas composers. And there is a vast amount of action in the middle, that place that has been so difficult for other art forms to sustain. And there’s such diversity: Ars Lyrica and Mercury Houston for early music, Musiqa for new music, Da Camera for outstanding thematic programming and jazz. 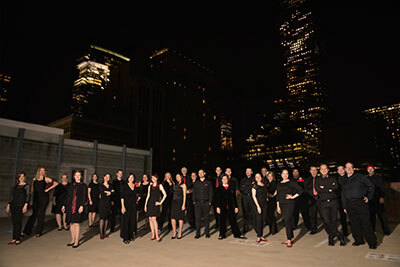 We can even look to one subset—say opera and vocal music—and discover that besides HGO, we have incredible variety with Opera in the Heights, Houston Chamber Choir, Cantare Houston , Ebony Opera, and renegades like Misha Penton and Lisa E. Harris (recently voted one of the artists changing the face of opera in America). 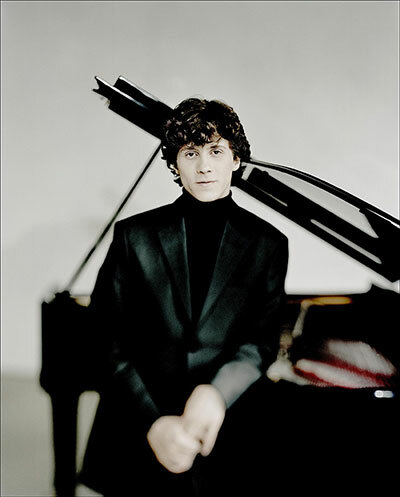 SPA presents Rafał Blechacz on Oct. 17. Photo by Felix Broede. And then we see the same kind of variety among presenters, from the young artist series at Society for the Performing Arts, to world renowned Musicians and ensembles coming through Chamber Music Houston and Da Camera. Don’t get me started about commissions. Most are happening in music, and not just at the macro level. 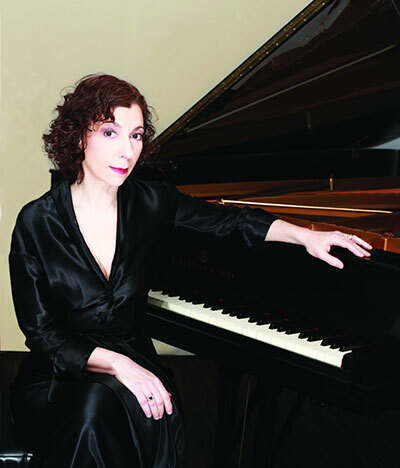 You can read about ROCO’s outstanding record performing new works in the September issue, while Musiqa’s dedication to premieres on each program is covered in the November issue. 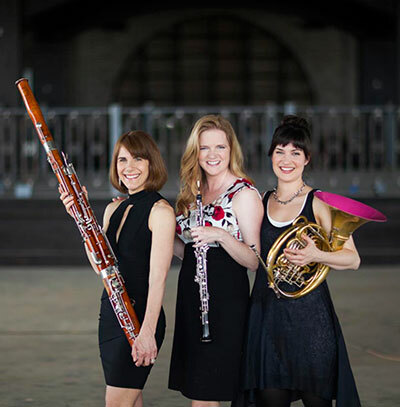 The young but nimble Apollo Chamber Players launched the 20×2020 commissioning project with a new work by Grammy-winning composer Libby Larsen in September. Could I be in a state of post “¡Bienvenido, Andrés!” euphoria, or is there something to this proposition? Is it related to Rice University’s Shepherd School of Music and University of Houston’s Moores School of music? Have the professional development efforts of HGO, Da Camera, and Shepherd’s ground breaking curriculum (spearheaded by Janet Rarick) played a role? And, finally, why are Houston music folk so darned good looking and charismatic? Really, I’m jealous. On the dance scene, we go from Houston Ballet, the fourth largest ballet company in the US, to a small dance company with nothing in the middle. Theater fares a bit better, but not much. And this has little do with the wealth of creativity present in dance and theater. At least in dance, this relates to the complexity of presenting dance, which often involves a special floor, lights, and an appropriate place to rehearse. Music gets away with repeating the same rep over and over. Nutcracker aside, most of us want to see new work when it comes to a dance show. So what gives here? Have all those years locked in a practice room paid off when it comes to running stable organizations? To get to the bottom of this question, I reached out to the various music chiefs responsible for this thriving cultural ecosystem. Da Camera Houston artistic director Sarah Rothenberg. Photo by Tina Psoinos. Kristin Wolfe Jensen, Alecia Lawyer and Danielle Kuhlmann of ROCO.